Raspberry Pi is a mini version of the computer motherboard. It supports many tasks which can be done using a computer. Playing media files is one of the major tasks done by computers. So the RaspberryPi too supports this functionality. We can play media files on Raspberry Pi. The media files can be browsed either from internal storage, USB’s or from the internet. Most commonly used Operating system on Raspberry Pi is the Rasbian OS. For playing a media file on Pi we need to use any software which can run the media files. In the case of Pi we have to download software from Raspberry Pi Store. It is a bit difficult task to logging into Store and find a best working media player. I tried a lot to find a better one but failed. So after thinking a lot and trying I found an easy trick to play Media Files on Raspberry Pi without using any specific media player software. Here is how to play Media Files on Raspberry Pi like HD videos, music,etc. Without using any specific music or media player. Open your Media files on Web Browsers like epiphany browser, chromium browser or IceWeasel browser. Copy path of the media file, paste in the address bar of the browser,hit enter. Then hit play button if it does n’t automatically start. For the detailed tutorial on downloading and installing web browsers – Read: How to get best web browsers for Raspberry Pi. 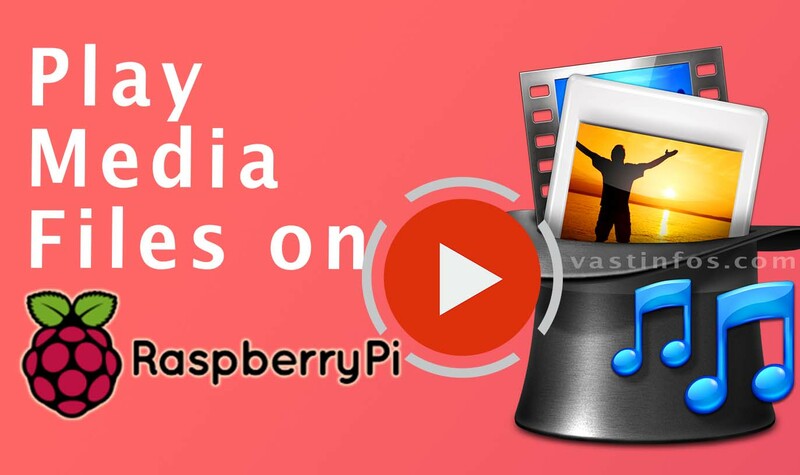 This how simply you can play media files like videos,songs, movies etc on your Raspberry Pi without using any specific media players. This trick helps to save internal storage. Play any video formats. I have tried HD video formats which worked well. Hope this tip helped you. Comment your doubt on Raspberry Pi below.